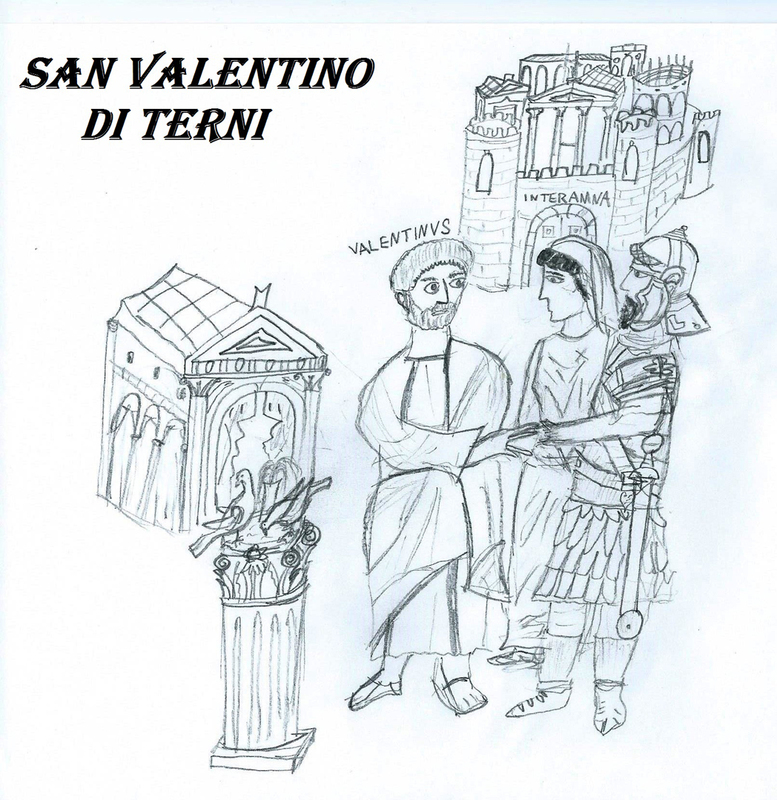 Saint Valentine during the wedding of roman centurion. Source: Wikipedia (CC BY-SA 4.0). Click to enlarge. 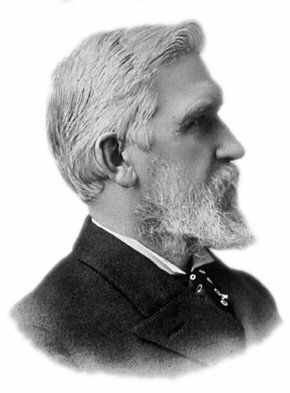 A G Bell (1847–1922) and Elisha Gray (1835–1901) apply separately for telephone patents. Supreme Court eventually rules Bell rightful inventor. 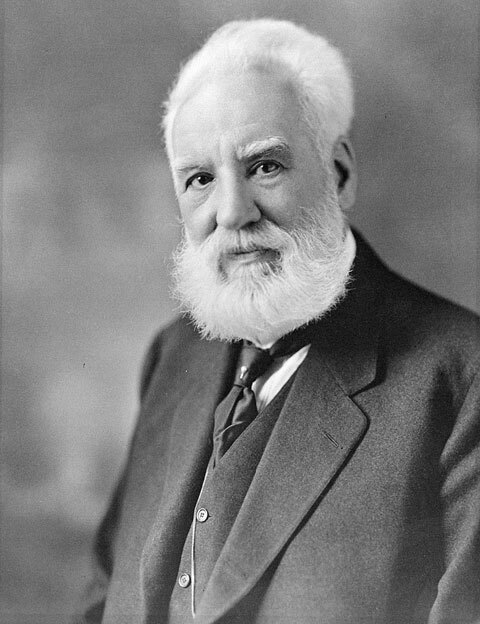 Alexander Graham Bell. Source: Wikipedia. Click to enlarge. Venus is both a morning star & evening star. Oscar Wilde‘s “Importance of Being Earnest,” opens in London. The original “Dracula”, starring Bela Lugosi as the titular vampire, is released. Space probe Voyager 1 takes photograph of entire solar system. The spacecraft Near Earth Asteroid Rendezvous (NEAR) Shoemaker enters orbit around asteroid 433 Eros, the first spacecraft to orbit an asteroid. 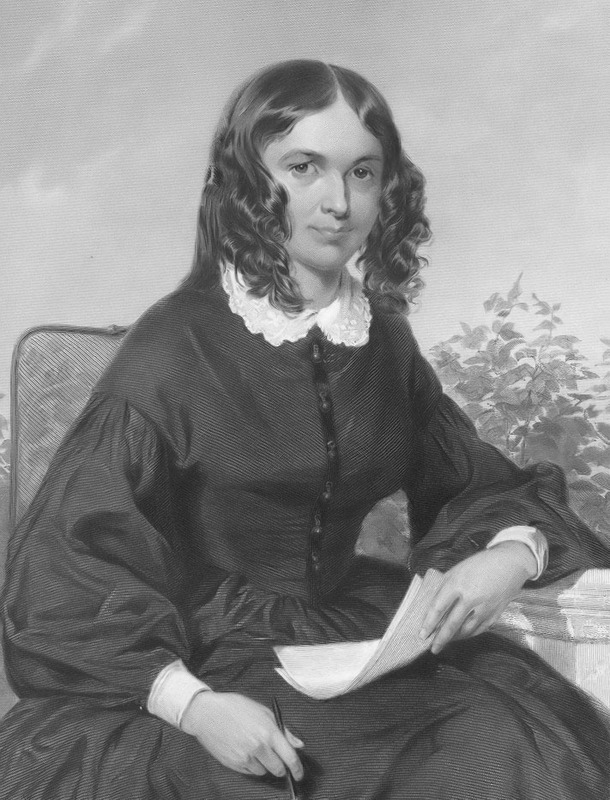 Love letters written between poets Elizabeth Barrett (1806–1861) and Robert Browning (1812–1889) are published online by Wellesley College and Baylor University. Elizabeth Barrett Browning. Source: Wikipedia. Click to enlarge. 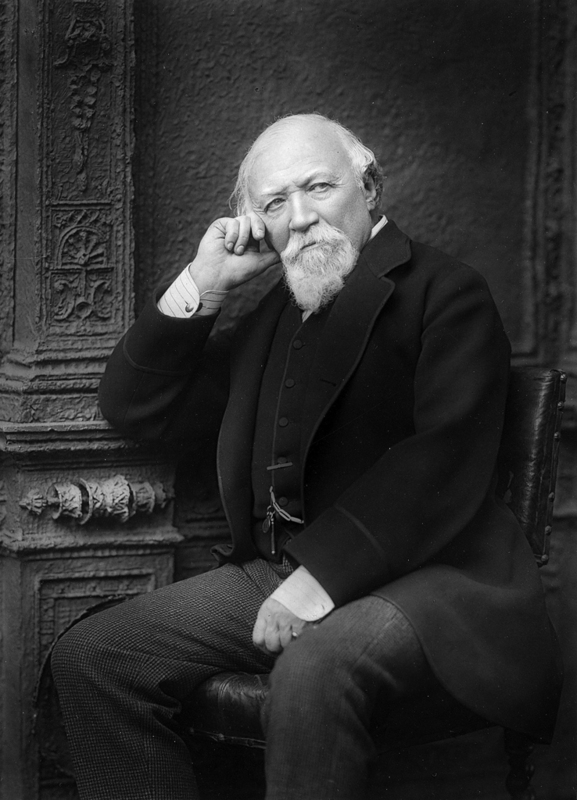 Robert Browning. Source: Wikipedia. Click to enlarge. The Ivanpah Solar Electric Generating System, now the world’s largest solar energy plant, opens in the Mojave Desert; the $2.2 billion plant, owned by Google, NRG Energy, and BrightSource energy, spans five square miles and can provide power to 140,000 homes. You are currently reading On This Day: February 14 at IvyU.